Welcome to Titan Taekwondo, we are based at Craigholme Sports Complex in the South Side of Glasgow. We practice the Korean martial art and Olympic sport of Taekwondo. All classes are taught by fully qualified and vetted instructors with your child’s best interests always at heart. 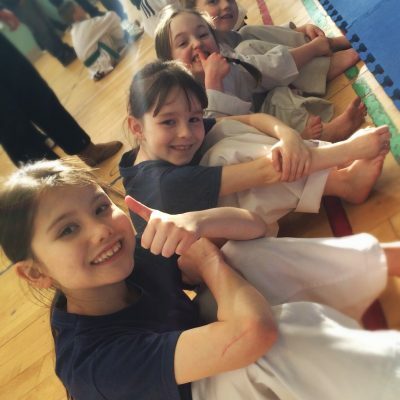 Taekwondo is a great way of learning a practical self defense form, improving fitness and helping your child to meet and socialise with others. Classes are for children aged 3+ and follow a syllabus that maximises learning and fun! In addition to our classes, we also host and attend competitions in and around Glasgow and throughout Europe. For more information contact us on 07903876430 or via our Facebook page on the right.